The Jameson MT is a slim cupsole shoe that has been evolved out of the Jameson shoe. This mid top skate shoe provides great ankle support and the wide tongue straps gives you a superior fit. The STI Evolution Foam insole comes with a Duo-Grip outsole that is designed for pedal and griptape traction. Your feet will stay ventilated and cool inside the Jameson MT with the medial vent holes and the breathable mesh tongue and collar. 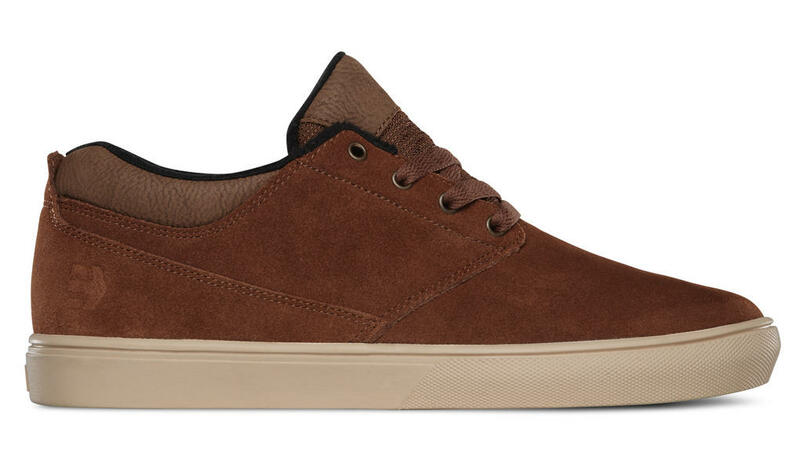 The Jameson MT is a stylish and practical skate shoe that serves as the perfect performance cupsole.